Megan Troke is a senior at Naperville Central and is excited for her first year on the Central Times editorial board as Editorial Editor and Sports Columnist. She is excited to come up with new ideas every month for her sports column and getting more experience in journalism. 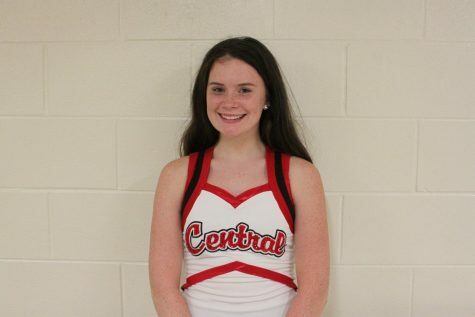 Outside of Central Times, Megan is the captain of Orchesis and a member of the Varsity Arrowettes dance team. This fills up most of her time but she finds time to enjoy Netflix, her favorite show is Parks and Recreation and often rewatches the shows she loves. In college, Megan plans to study Political Science and Journalism and hopes to be on a dance team.